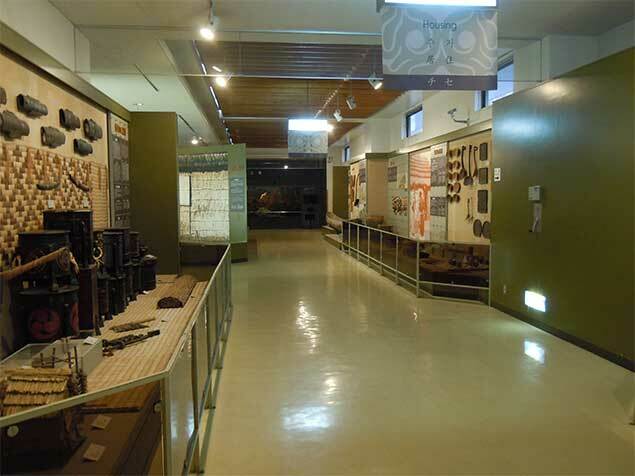 The museum is showing some houses called ‘Chise’ and displaying many traditional Ainu equipments in the building. 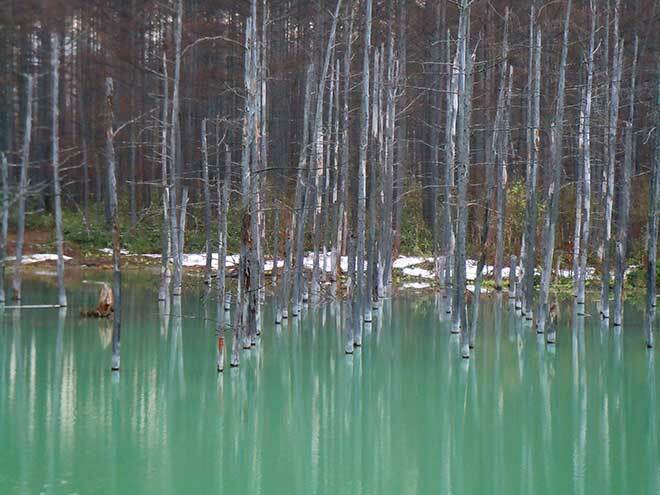 Ainu is indigenous people of Hokkaido and most names of place in Hokkaido derives from Ainu language. 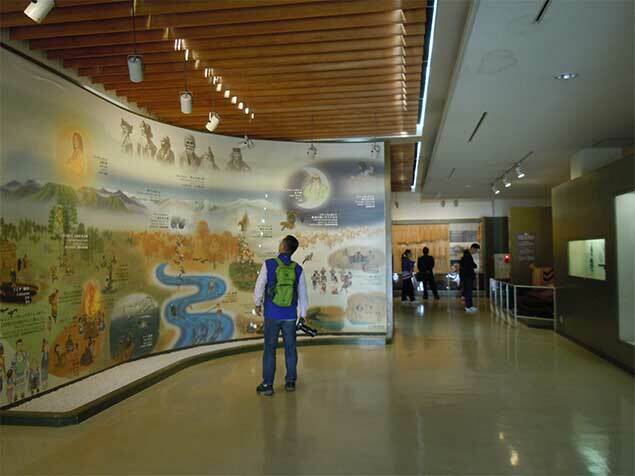 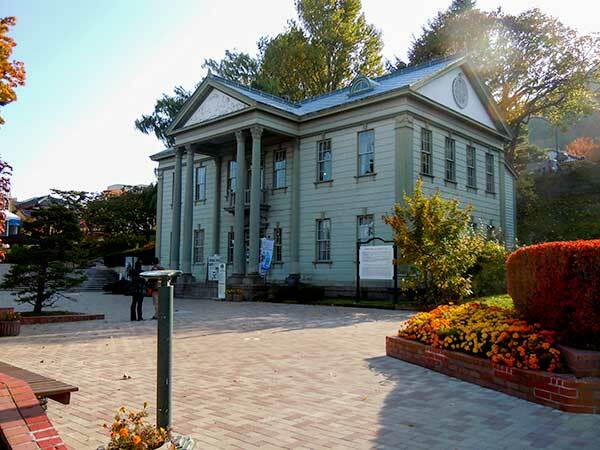 Visitors can learn the history of Hokkaido in the Ainu museum. 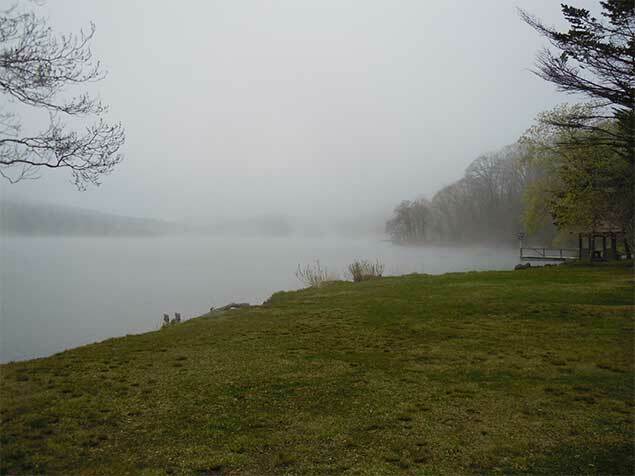 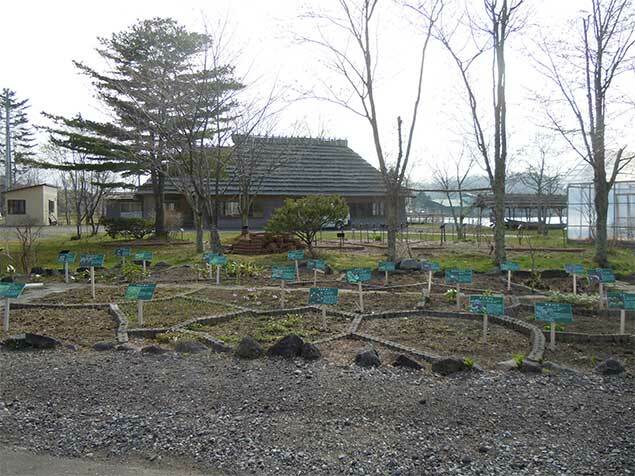 Porotokotan means the village around the big lake in Ainu, so that this place is the village of Ainu really. 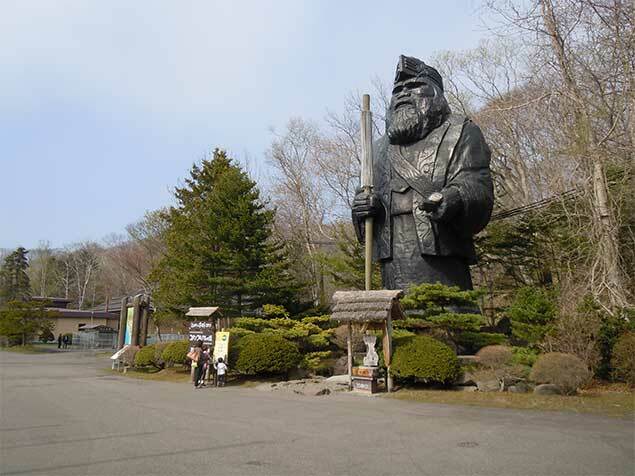 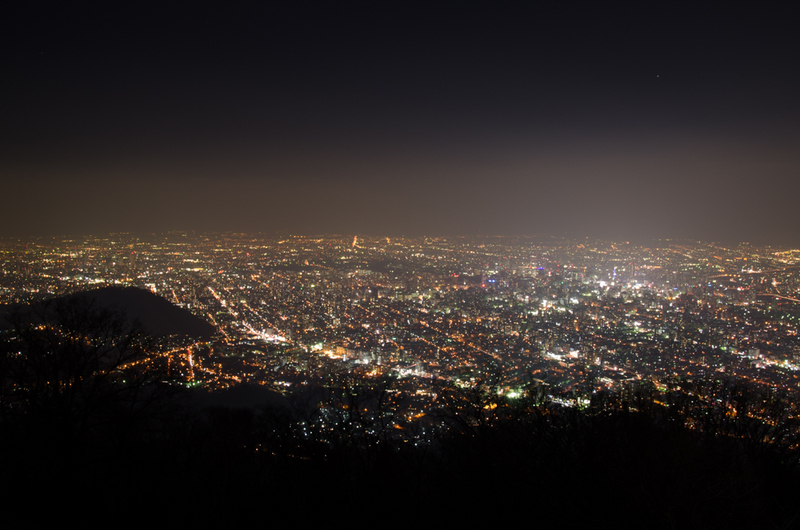 You will see the big statue of Ainu. 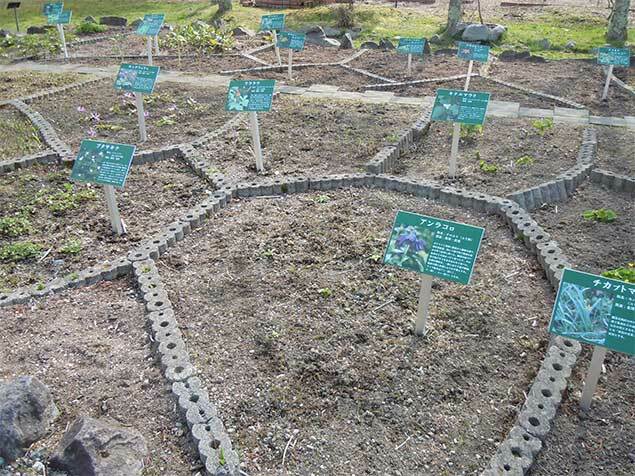 Many botanical specimen are exhibited. 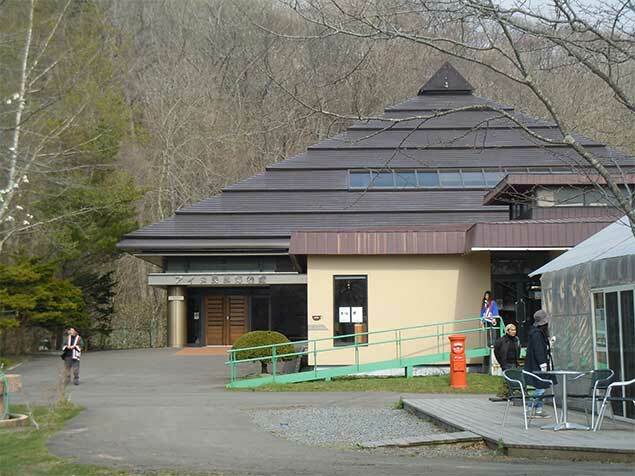 The museum displays many items connected with Ainu culture.